Los Angeles rockers, Dead Sara has just been confirmed as one of the featured artists to performs at this year's Vans Warped Tour. 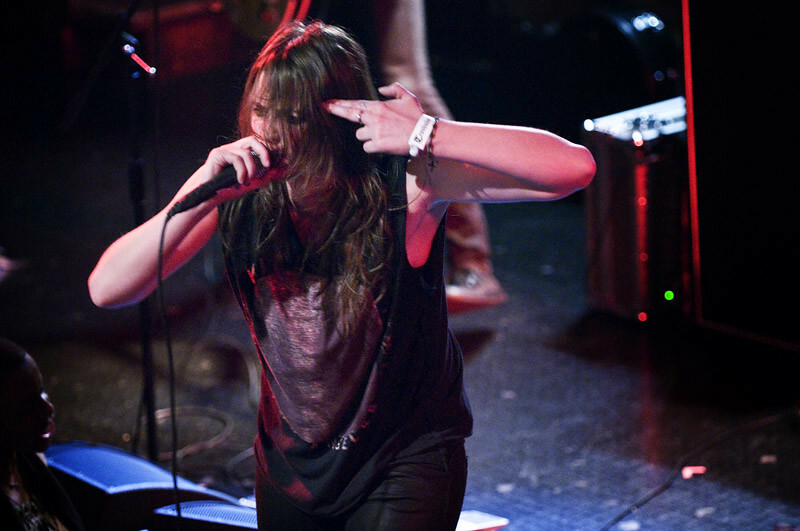 With this, Dead Sara is ready to explode onto the music scene. In what has to be one of the longest debut album release teases in history, Dead Sara reminds us why good things come to those who wait. A planned release last August was pushed back to October and then finally this May through Fontana/Universal by way of their own record label Pocket Kid Records. Warped Tour, now in it's 18th year launches June 16th in Salt Lake City, Utah.